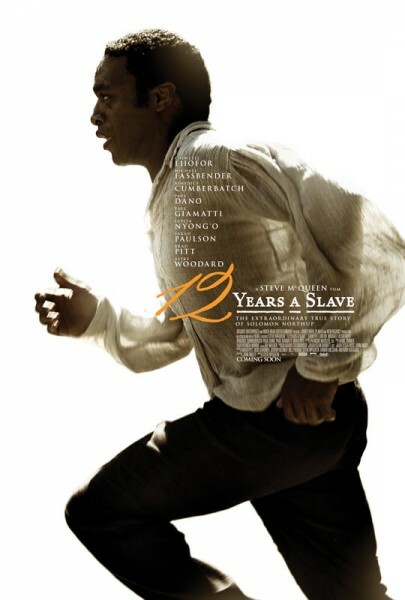 Bo sat down with J. Ryan Parker last month after they were given a sneak-peek at the movie 12 Years A Slave. After a review of the merits in the movie-making elements of the film, the talk turns theological. If you haven’t seen the movie, you may want to skip to the 13-14 minutes mark to avoid some big spoilers. Around the 38th minute mark is when things turn theological. 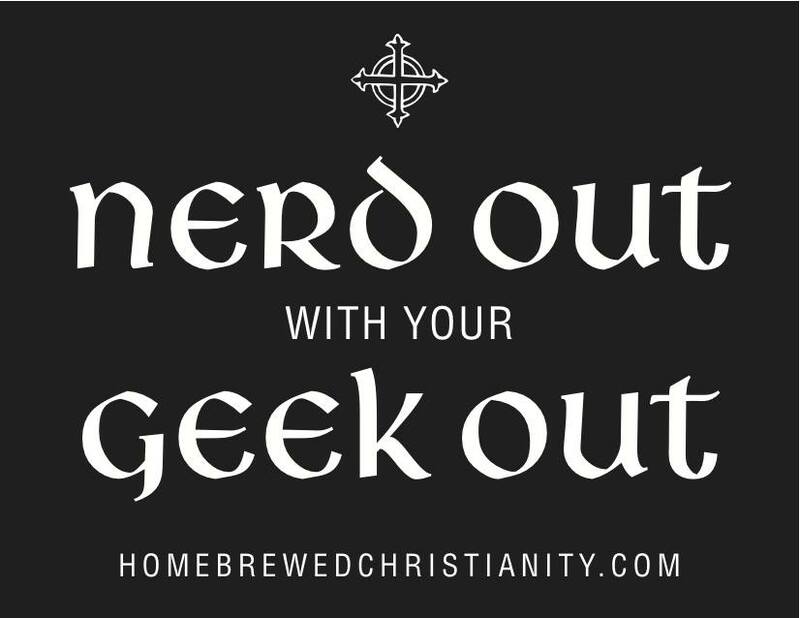 If you tweet the link for this episode or are a student at our sponsor just tweet or facebook Tripp & he will send you the official “Nerd Out with your Geek Out” sticker. This week’s episode is sponsored by The Seattle School of Theology & Psychology. The Seattle School focuses on educating the whole person, through scripture and tradition, personal formation, and cultural engagement. This practical approach equips pastors, therapists, social sector leaders, artists, and entrepreneurs with the intellectual capacity, emotional intelligence, and cultural competency needed to thrive in their vocation. Students learn to build transformative relationships with their clients, parishioners, and communities to fulfill the mission of the church and engage the Kingdom of God. The Seattle School offers Masters level degrees in Divinity, Theology & Culture, and Counseling Psychology. To learn more visit the website. Come Join Tripp & Jonnie for the Conference and Craft Brewery Fun.